Welcome to my website where I hope to show what I do. 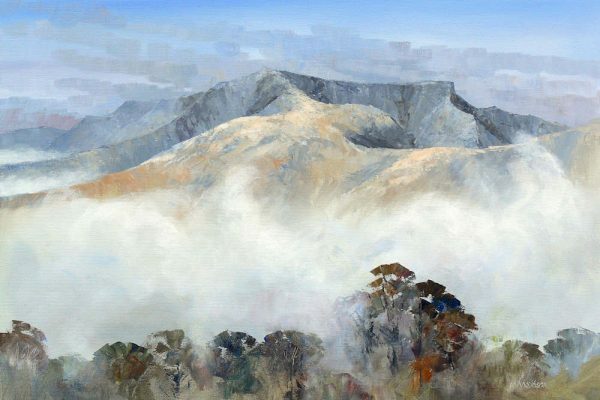 I am a figurative artist in watercolours, oils, and acrylics. 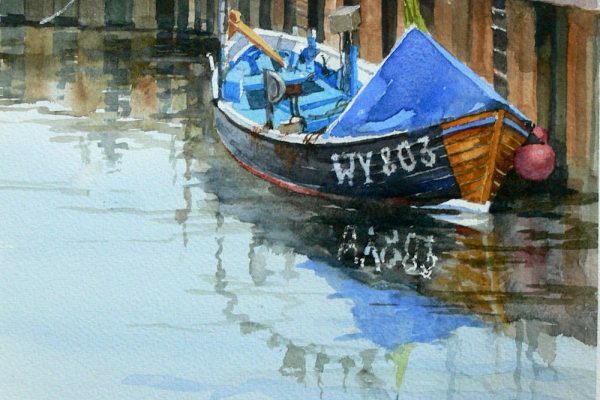 There follow pages about me, where I am and what I do, followed by examples of my watercolours, my oils and acrylics, and my marine and industrial work. There is a section on my reproductions and a page of work for sale.